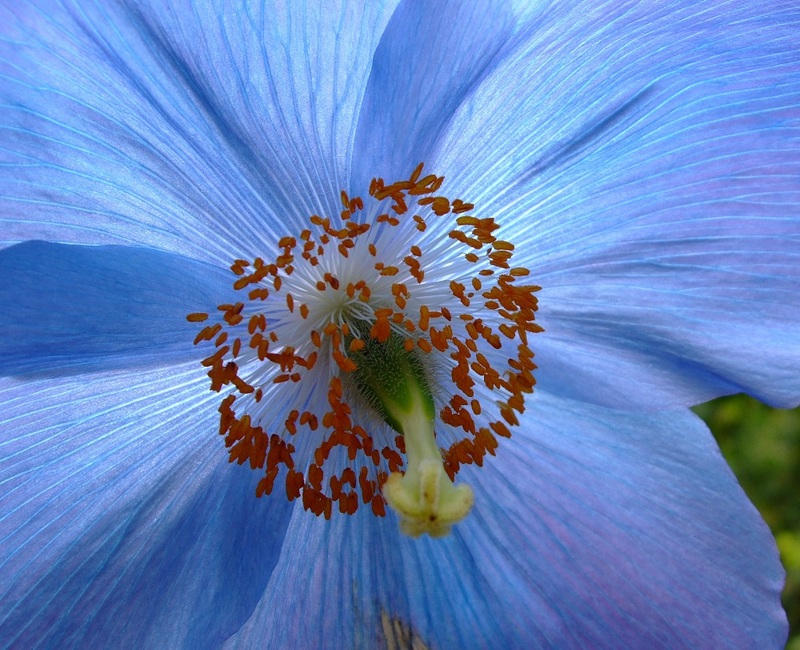 Organised by the Scottish Rock Garden Club in partnership with the Meconopsis Group, the Royal Botanic Garden Edinburgh, the Royal Caledonian Horticultural Society (The Caley) and the Scottish Rhododendron Society. 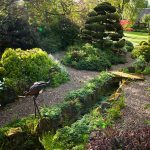 This unique weekend of lectures devoted to Himalayan plants, both in the wild and in gardens, is aimed at expert and novice gardeners. Since there is increasing pressure on plant species in the wild it is essential that we gardeners maintain those which are already here. We can no longer expect a continuous supply of plant material from the wild. This means that we must identify, grow, propagate, maintain and distribute the plants which are already in cultivation. The core of the weekend will be the talks on Himalayan plants in the wild and how we can grow them in our gardens, given by talented experts. 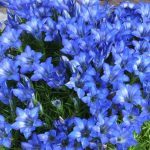 Some genera like Meconopsis, Rhododendron, Saxifrage and Cypripedium as well as high alpines will receive special attention. 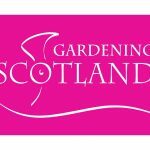 There will be a display of Himalayan and companion garden plants and visits to some very choice private gardens near Lockerbie. 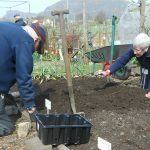 Several specialist nurseries will be supporting the Plant Fair. The Joint Rock Garden Plant Committee will meet on the Saturday at 12.30pm. The event is open to everyone. We hope that many interested people will come along to enjoy the talks and garden visits where they can share ideas with fellow enthusiasts. A contribution of £5 a day is payable to cover expenses.